Are you in a lock emergency? Are your locks frustrating you? Have you misplaced your keys? Don’t stress; just talk to our skilled locksmith near Ceres. 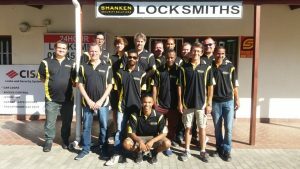 We are a highly professional locksmith near Ceres with over 16 years of experience in the industry. 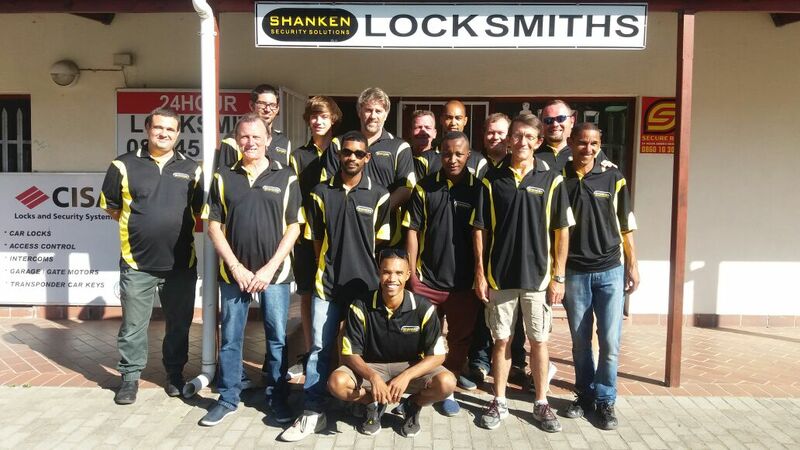 We cover any eventuality; our very experienced team of locksmith experts will sort you out in no time. We open any kind of locks, whether new or old. We even open safes and reprogram car transponder keys. Regardless of where you are within Ceres, we will be with you in no time as soon as you raise a distress call. We have a well equipped, state of the art, workshop that is fully mobile. This means that we give you a very swift service and resolve your problem fast. We actually resolve your lock and key issues on the spot and as you wait! 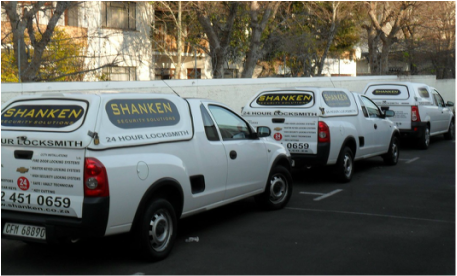 Our emergency locksmith service is available to you 24 hours a day, 7 days a week. We offer a wide range of services that include the picking of locks, installing new locks, unlocking cars, opening safes and repairing locks. 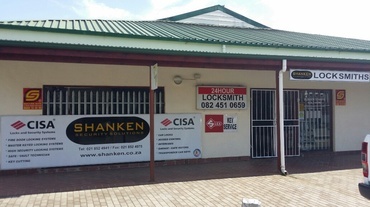 Our locksmith near Ceres can even help to secure your property.